GODZILLA will return next year...still angry but less jarring to the senses. 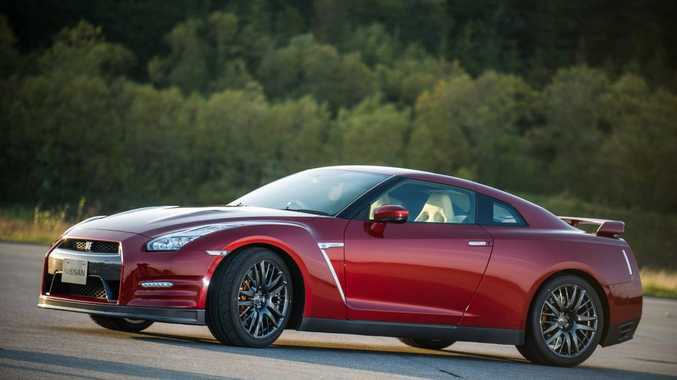 The 2015 Nissan GT-R will arrive February or March in the new year with the promise of a more comfortable ride and higher levels of refinement. 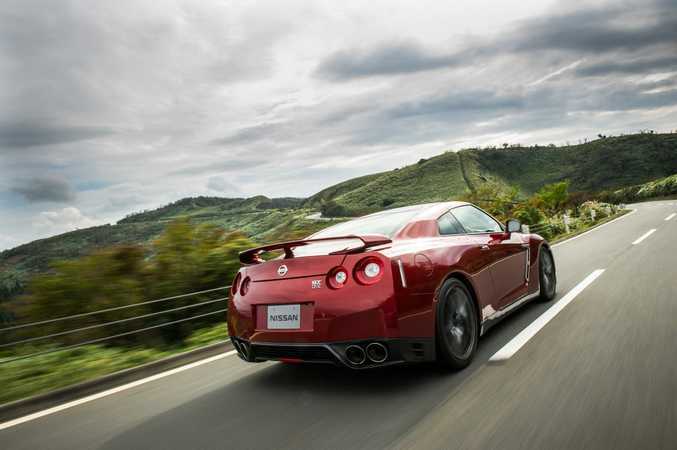 Nissan says the GT-R continues its legacy as the ultimate 'GT' (grand tourer), while maintaining high performance credentials of the 'R' in its name (racing technology). No changes to the rampaging 404kW/628Nm 3.8-litre twin turbo V6 are earmarked. Noise and vibration are said to have been significantly reduced, especially through the steering. Damper rates of the shock absorbers and the ECU setting have been modified to improve cornering stability, allowing the driver to trace the desired driving line. The same modifications reduce the amount of steering corrections necessary on rough roads, adding a further sense of security in less than ideal driving conditions. The material and the inner structure of the tyres have been improved for better straight-line stability and increased stability over uneven road surfaces. The shim structure between the brake pads and caliper pistons has been modified, along with the brake pad itself, improving braking feel from initial activation and better overall braking control. Brake noise is reported to have been reduced without sacrificing performance. The engine and transmission management systems have been retuned. Also the clearance (backlash) of the transaxle and driveshaft has been modified to reduce vibration and noise coming from stepping on and off the accelerator pedal. Boot material has been changed to improve sound insulation, while RAYS double-spoke aluminium-alloy wheels (Hyper Blue Black chrome colour coat) will feature on GT-R Premium Edition. Pricing is likely to be similar to the current structure, starting from about $172,000, with the same trim levels with Premium Edition and a Black Edition.